Malena Farrell is the founder and president of CedarBrew™ and has been an insurance agent for over 22 years, describing insurance as the "least boring industry, ever". 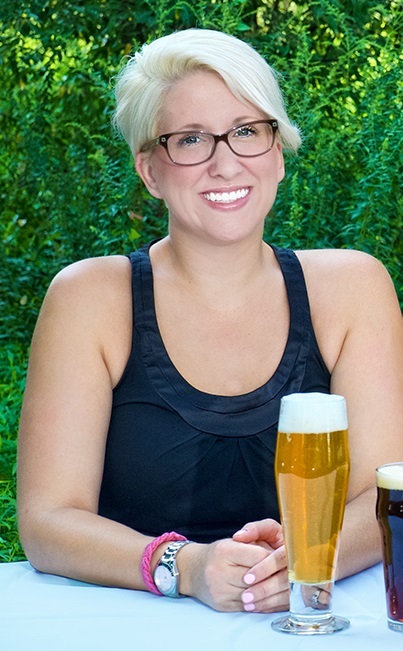 Malena's passion for insurance and craft beer came together when she discovered that some insurance agents were providing insufficient, and sometimes incorrect, coverage to professionals in the alcoholic beverages industries. Annoyed by the exposures found in some of the brewers' insurance policies, Malena assembled a team of experienced professionals to form CedarBrew™. Malena and her husband travel around the country (and other countries) sampling the latest beers at local breweries and festivals. She is an avid collector of brewery growlers, hoodies, t-shirts, and other paraphernalia, and her quest for antique beer handles is ongoing. She was finally able to taste her holy grail of beer, the Westvleteren 12, and hopes to one day make it to Belgium to sample it there. Robin is a risk manager with CedarBrew Insurance, and is celebrating 20 years of experience in the insurance industry. 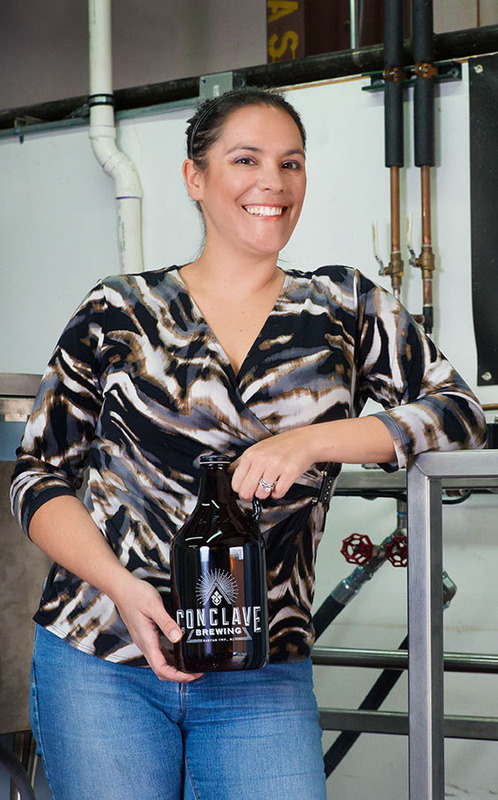 Her background in manufacturing and restaurant insurance makes her craft a perfect blend for brewers. From conception to operation and beyond, she helps breweries identify potential areas of claims and provides smart insurance solutions- nationwide! And, of course, she loves to taste the products!! Her current loves are hefes, saisons, and gose. Rachel Grieder is intimately familiar with the alcoholic beverages sector ,having been in the industry for over 15 years. Rachel first entered the business as a waitress/ bartender after graduating college. After 8 years working her way up the restaurant industry chain, Rachel was encouraged to apply for the position of Northern NJ District Manager for Sam Adams. She got the job and soon fell in love with the "other side" of the bar, managing territories in New Jersey and Delaware. Her vast industry knowledge, coupled with her energetic personality, has made her a valuable asset to CedarBrew™ and since obtaining her NJ insurance license Rachel has been helping her clients get the proper insurance coverage. An outspoken fan of IPA, Rachel loves kicking back with some crisp, refreshing IBUs - the hoppier, the better! 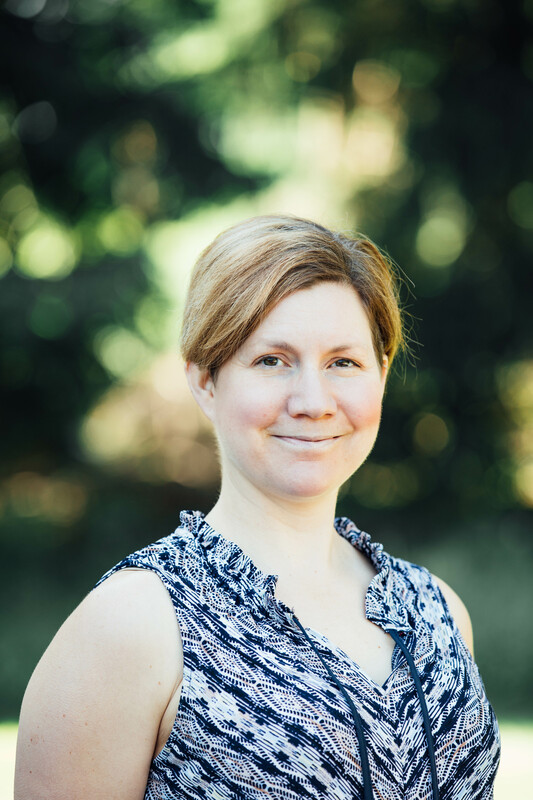 Tara Smith is one of the latest editions to the CedarBrew TM team. When Tara graduated high school she obtained a certificate in phlebotomy, but discovered just how tough it is to get into that industry. She switched her focus completely to insurance and joined her local Allstate office. 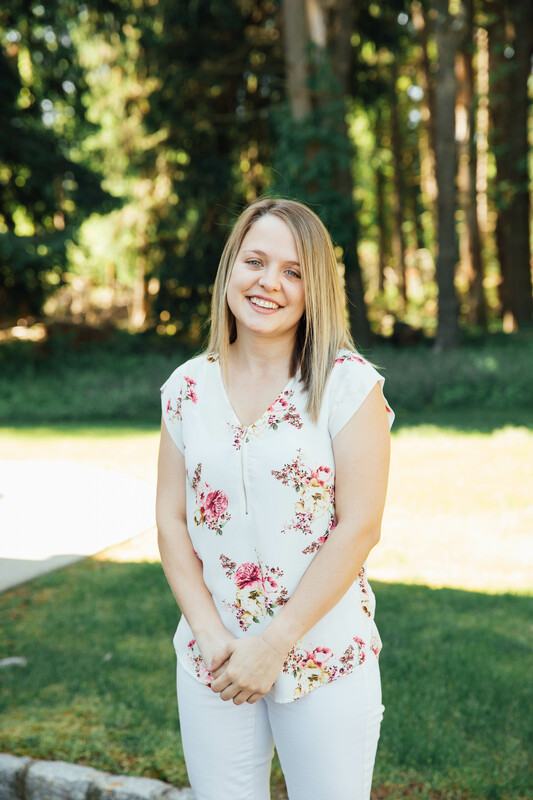 After 6 months Tara decided that the restrictions of a captive agency just wasn't for her - she didn't like having only one option to offer her clients and having to slash coverage to "win" the sale. Plus, they had no market for breweries and cideries - two of her favorite things! Fast forward a couple of months and Tara was part of the CedarBrew TM team, happily sampling IPAs, visiting local alcohol-related businesses and explaining the importance of proper coverage to our clients. She is the VP of Wags and Licks here at CedarBrew. When she's not napping (which she does often), she enjoys long walks, chasing squirrels, and playing with her favorite squeaky toy, Piggy. Favorite Style: All Favorite Beer: Whatever his mom is drinking at the time. Bane is the bane of mommy's existence. is the Head Agility Trainer for CedarBrew. Mr. Bane likes to harass his kitty sisters, play with his German Shepard brother, eat, sleep, and jump all over the place. His mommy says he tends to eat things that don't digest well, which is always fun for her!